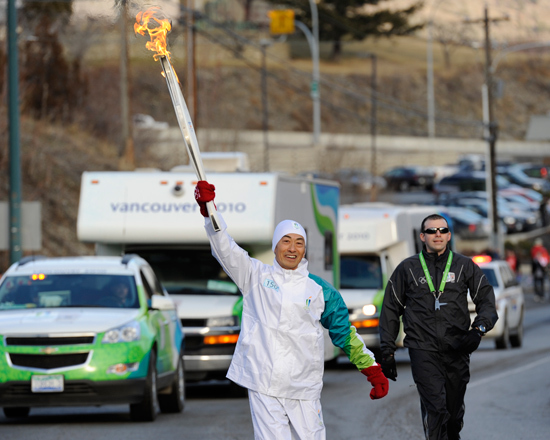 BC Chito Kai has been active in British Columbia for over 30 years. It is a not-for-profit Association dedicated to the Chito Ryu discipline of Karate; it currently oversees approximately 500 registered members. BC Chito Kai was founded on the principles of volunteerism, community and a common passion that is the heart of the Chito Ryu experience. 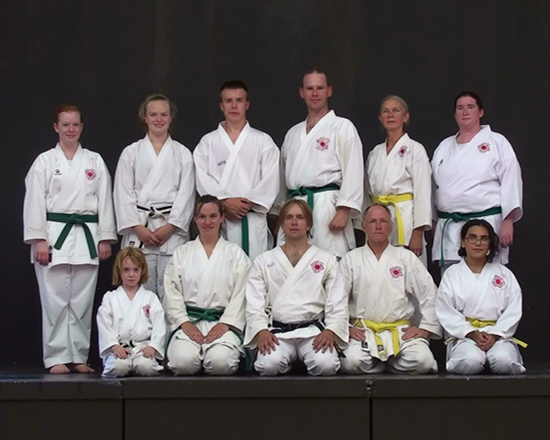 The focus of the Association is to promote and maintain a high standard of Chito Ryu Karate throughout the Province of British Columbia. The emphasis is on technical knowledge with individual clubs having a safe, supportive environment where students of all ages and gender can enjoy training. BC Chito Kai is dedicated to supporting its members by providing financial assistance, sanctioning of tournaments and clinics, and sponsoring guest instructors (especially those from the Sohonbu - Chito Ryu headquarters in Japan). The Association advocates the many benefits derived from participating in the art and sport of Chito Ryu Karate (physical conditioning, discipline, mental and physical awareness, focus, manners, etiquette, etc.). The Chito Ryu information, training and programs are considered beneficial to not only the participants but also to the community. 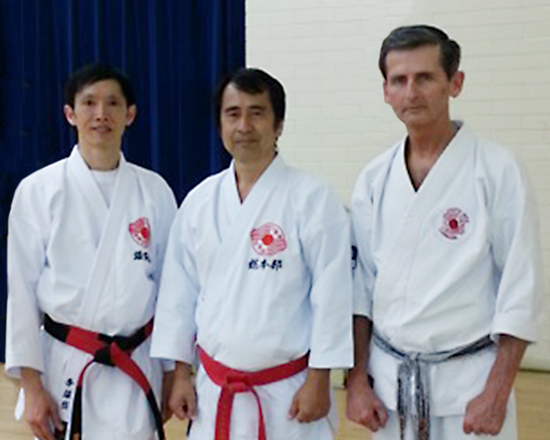 Many of the BC instructors have 30-40 years' experience and their dojos have been equally well established. A key to their success are the many accomplished students and competitors they have produced. 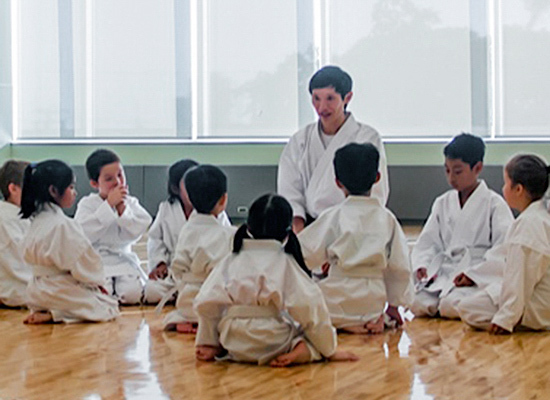 As well, each dojo has become an integral part of their local communities. Please check the galleries to see the many activities the dojos have been involved in.